I had grand plans for my contribution to the office sweets party this year, but life events intervened and those plans will have to be realized in the future. 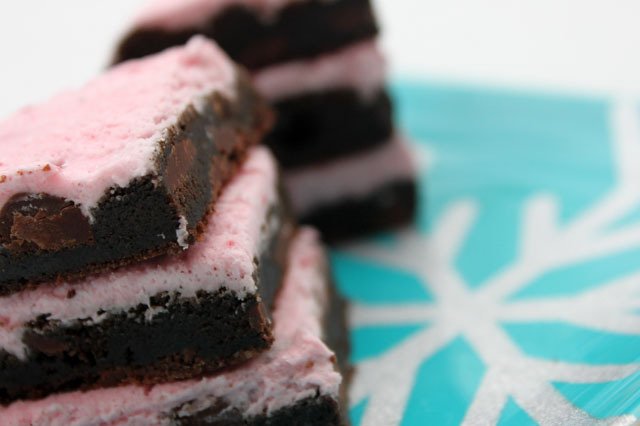 Whattodo when you can’t make your own homemade treats? 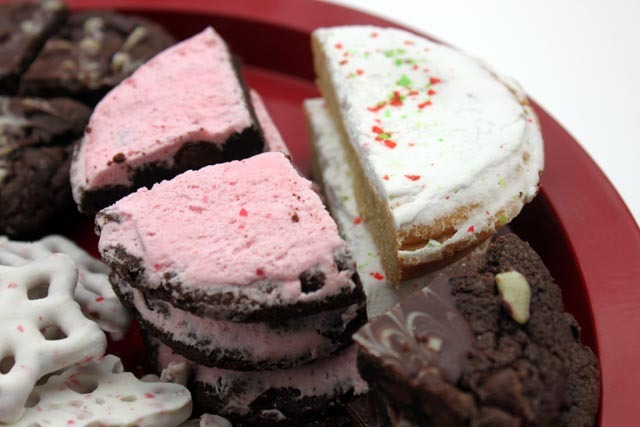 Make your own assortment tray of your favorite locally made cookies! 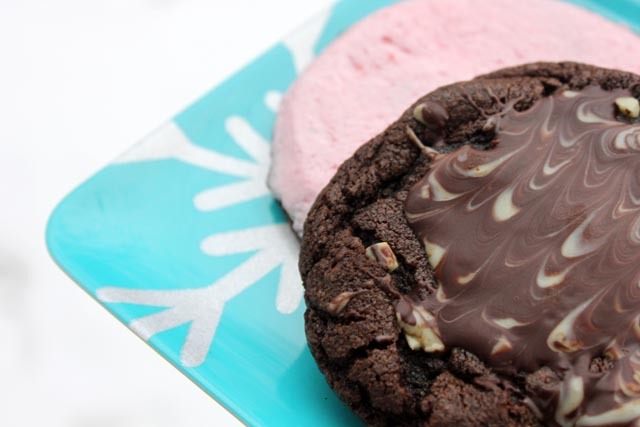 In my case, I dropped by the Cookie Cottage for some soft double chocolate raspberry cream and double chocolate chip mint cookies. Selection and presentation can be gifts, and a positive part of the holidays is sharing the things you love; so I say, double it up whenever possible! so glad you agree! their sugar cookies are a major sweet tooth fix.